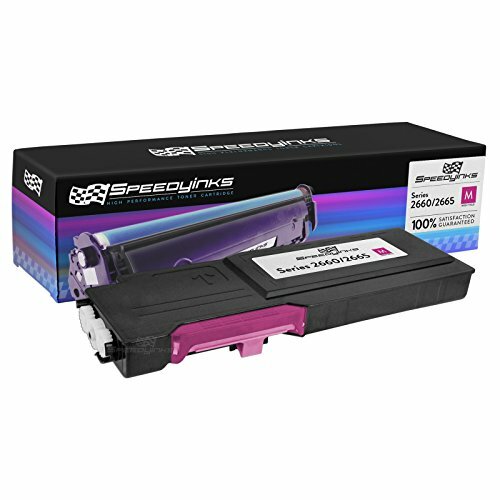 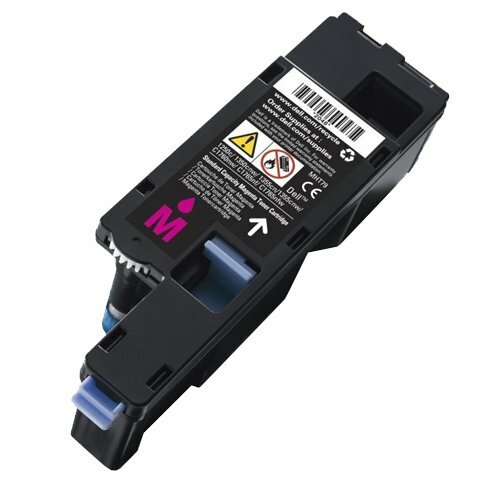 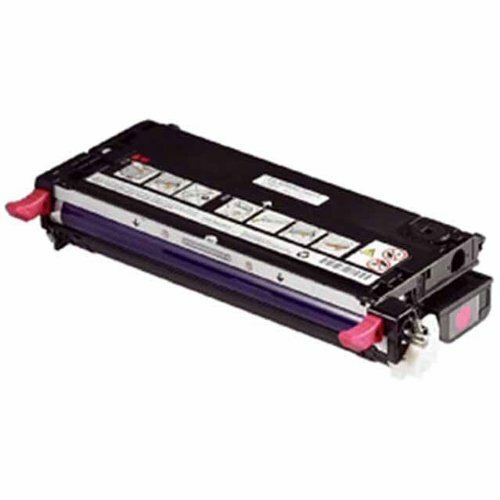 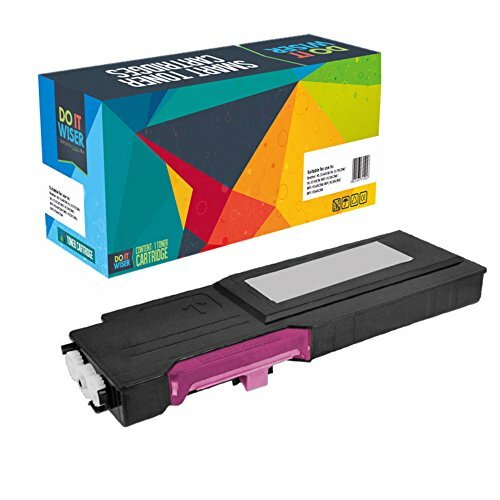 Specifications Product Name: Dell 810WH C5GC3 XMX5D WM2JC Compatible Toner Cartridges Page Yield: Black is 2,000 pages per toner cartridge. 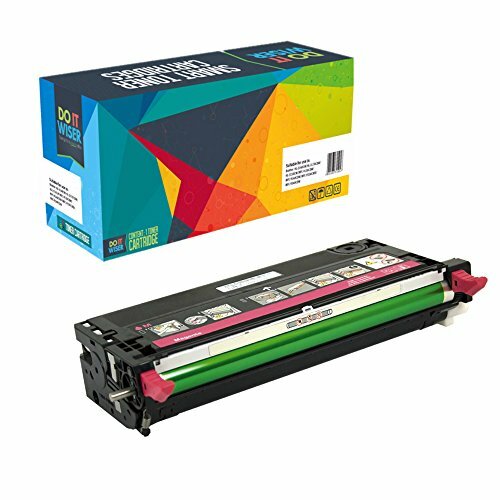 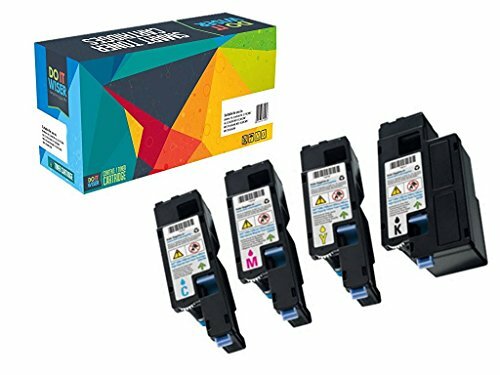 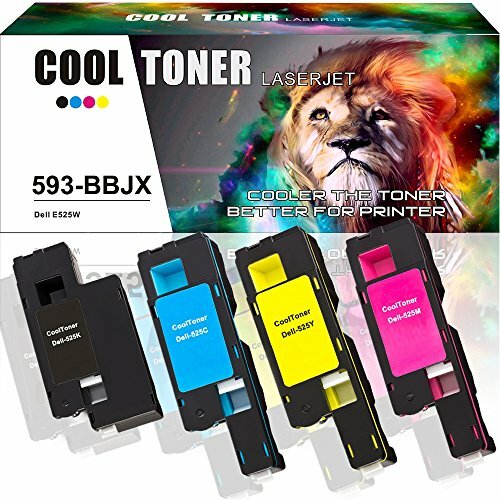 Color is 1,400 pages per toner cartridge Compatible With Dell 1250c 1350cnw 1355cn 1355cnw C1760nw C1765nf C1765nfw Works with ALL Dell laser printers that use 810WH C5GC3 XMX5D WM2JC toner cartridges. 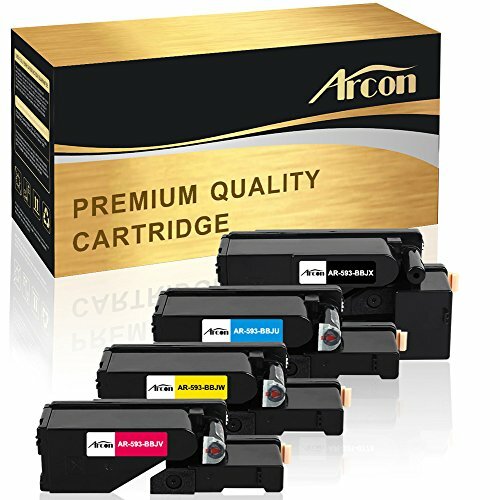 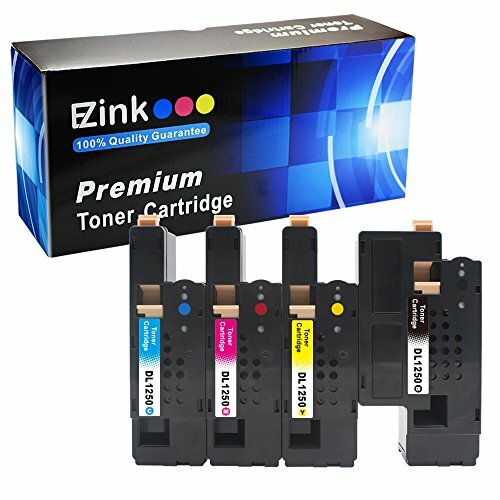 Cartridge delivers excellent print quality, sharp images and text up to a 700 page yield.